Have you ever looked online for an easy way to fill out a legal form? Most people know just how expensive it is to get legal help, especially when it comes to getting the paperwork right. With that in mind, LegalZoom took hold. They are a company that was created with the purpose of helping smaller businesses handle legal issues by preparing as well as filing legal documents correctly. 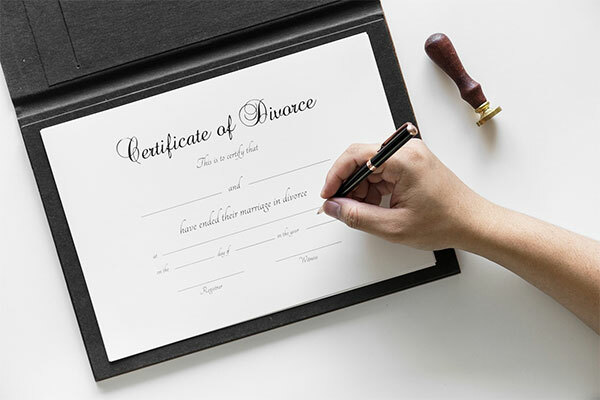 They have since expanded to include personal forms as well to include wills, divorce, and various other legal matters. Lawyers are expensive, and LegalZoom offers businesses the possibility of filling out legal forms online all with the assistance of easy to answer questionnaires. You can also preview the document before you decide to buy it. LegalZoom also works to look for inconsistencies as well as spelling errors to make sure your final document will be perfect. The paperwork and documentation are also recognized by court representatives as well as government bodies across the country. When you go online and search for the forms, you’ll be able to find everything you need in order to get your company started and then keep it going. 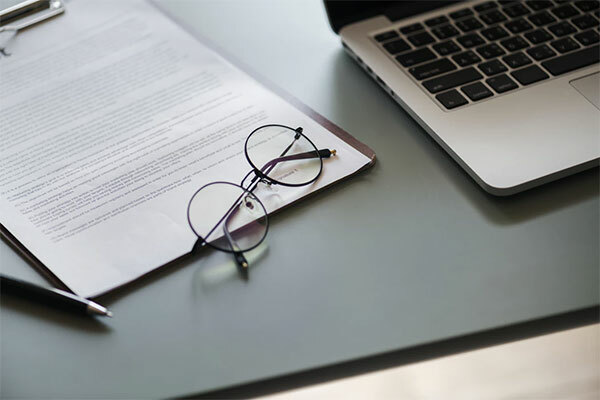 If you’re in the market for online legal forms services, there are a few things you’re going to need to keep an eye out for to make sure you’re getting what you need. When you evaluate LegalZoom on your own, you’re going to want to know the forms you need ahead of time for your legal issue. 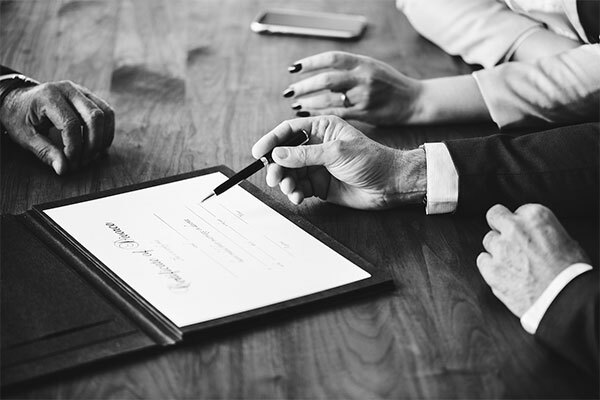 As you search, you’ll notice that certain legal forms services only offer family or personal law legal forms while others focus on business. The very best forms services are going to have forms available that are state-specific and that cover as many legal issues as you can think of. 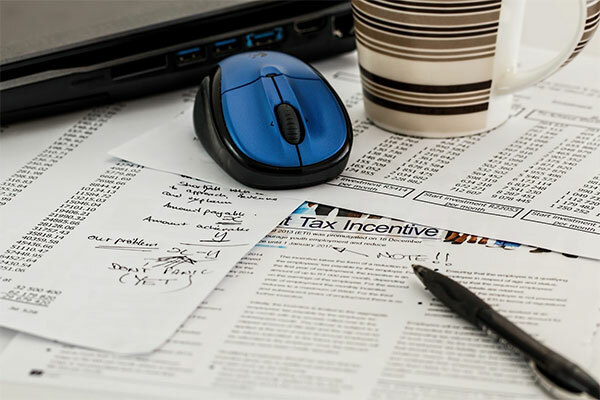 According to Business.com, you need to check for an extensive list in at least four categories – business, real estate, financial, and personal forms. You’ll also want to see what kind of legal support the online forms service offers its clientele. Individual sites, like LegalZoom, do have resources available to you that will help you through the entire legal process. Don’t forget to check for how to contact the company you’re thinking about using. Look into how to get in touch with their customer support. Ideally, you’ll find phone, live chat, and email support available when you need it. At the very least, you want a way to email someone if you need assistance. LegalZoom has a plethora of different forms available from bankruptcy forms to living wills, divorce to trademark registration. You’ll find just about whatever you need when you go to LegalZoom search for it. You can even choose whether or not you need to file for a Chapter 7 or Chapter 11 if that happens to be the issue. You’ll also find letters to debtors and worksheets that accompany the paperwork to make it easier for you to fill out. One of the other forms that you’ll find online on LegalZoom, you’ll also notice that they offer immigration forms that will allow you or someone you know to apply for a visa or a green card. The forms are sufficiently comprehensive and give you questions that will help you answer the questions. You can also take advantage of their legal service that will walk you through the entire process for the legal forms from the very beginning to the filing. Doing so will make life easier for you, but it will cost you a bit more than their self-serve approach. There are three separate pricing structures for each service that range from just around $100 to almost $600. The packages are the Economy, Standard, and Express Gold, all of which offer different services. Pricing also varies by service provided. As an example, Nonprofit incorporation starts at $99 while trademark application fees run around $600. Their pricing seems fair considering the array of legal choices available to you on their site, but you’ll have to check and see each individual service costs to accurately compare it to other online legal forms services. 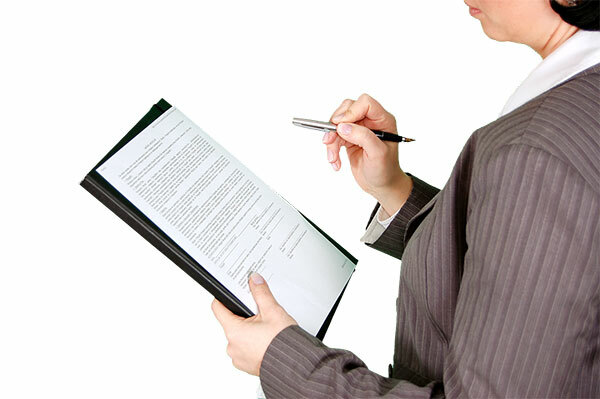 The least expensive option in business legal issues offers you articles of incorporation filing. Mid-range pricing provides you name clearance, filing, and a corporate seal. The highest price tag affords you name clearance, filing, a corporate seal, rush servicing, a federal tax ID, and a thirty-day free trial for attorney advice. Here are some of the features you can expect from using LegalZoom. There are plenty of other options that they’ll offer you, too, based on the package that you end up choosing. The public perception of LegalZoom is not the best, unfortunately. Consumer Reports reviewed LegalZoom, Nolo, as well as Rocket Lawyer, and the results were not promising. According to their evaluation, they used online worksheets to create a will, a home lease, a promissory note, and a car bill of sale. Once the documents had been completed, they turned to law professors to review the documentation. The professors hailed from Texas Tech University School of Law, Hofstra University, and Yale. All of them agreed that “using any of the three services is generally better than drafting the documents yourself without legal training or not having them at all. But unless your needs are simple – say, you want to leave your entire estate to your spouse – none of the will-writing products is likely to entirely meet your needs. And in some cases, the other documents aren’t specific enough or contain language that could lead to an unintended result,” according to Norman Silbur, an expert in consumer and commercial law. There are several other issues with the site, specifically where the last will and testament of a loved one or perhaps yourself are concerned. In certain instances, you can’t always be as specific as you might like to be. A simple will is possible, but a longer and more complicated will is going to be best left for professional lawyers. The same professors that tested and evaluated the different legal document sites at Consumer Reports also examined Rocket Lawyer and Nolo. They did not like the documentation overall. They felt as though the documents that were available from LegalZoom and Rocket Lawyer were better than Nolo, but there were some significant issues lacking in terms of what was available on each site. As an example, according to the reviewers, there was no “federal lead-paint disclosure in the Nolo fixed-term lease instructions” which they felt was problematic. It makes sense that this would be an issue given the amount of older homes that exist as leased or rented properties. The disclosure must be made if there is lead-paint inside the home or building. The other issue that they had was the lack of being tailored to specific areas combined with the lack of accurate contact information and instructions. In one such instance, LegalZoom tells people that they need to “go to the presiding judge of the county” which does not exist in every single scenario, so those instructions tend to mislead people. Scott Sharkey also had some things to say about LegalZoom, and none of them are very flattering. “I tried to incorporate via Legal Zoom (sic). They told me that it would take 30 days. It is now past 30 days and to my joy the submission had misspelled my company name. They did not have a confirmation or double check of the submission and now nothing. That’s not to say there aren’t positive LegalZoom reviews because Andy Abramson over at Fit Small Business wrote, “LegalZoom provides forms and filings based services that often remove the need for an attorney to provide you what you can often do yourself. Unfortunately, if you go through and continue to read the reviews, you’re going to see that there are many negative reviews sprinkled with a few positive ones in between. There is something to note about these LegalZoom reviews, though – they all mirror the same thing that Consumer Reports reported. For simple documentation, LegalZoom is fine, but for more complicated matters, you’re better off with an attorney. If you’re in need of fundamental legal advice or legal documentation, LegalZoom can at least offer you those resources for significantly less than you would pay if you were going to go and visit a lawyer. Getting the right legal advice and the correct legal forms for your issue is extremely important, and it can also be intimidating. If you can find quality forms for what you need, then you’ll be able to get through them with some help. Should you decide to use the company to prep your documentation, it is best if you also have your documents reviewed by another lawyer to see if they are up to par. Also, read other LegalZoom reviews to see what other people have to say as well. If you can’t get them reviewed, then you’re going to need to make sure that all signatures, at the very least, are collected in the event that any of the documentation is every disputed in court. It’s not guaranteed, but you’ll likely fair better if you have those signatures. 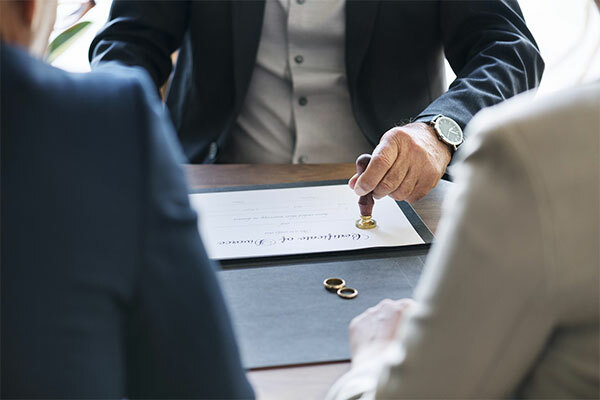 When it comes down to brass tacks, you’re going to be better off from a legal standpoint if you take the time to consult a lawyer. To find a lawyer, read reviews and recommendations from people you know and people you trust. Once you find one, research their background by also calling the state bar association. You can find out from them whether or not the lawyer you’re thinking of hiring has any serious disciplinary actions beforehand that way. You’ll be well on your way to getting things done if you develop a timeline for what you need and when it needs to be completed. This can be best done by consultation with a lawyer. Once you have that, you can decide whether or not you can get the forms you need filled or prepared by LegalZoom or one of its competitors. In selecting your service, don’t forget to read reviews and consider the overall complexity of your project. Remember, more complicated items are best left to lawyers while you can get by with legal forms services when it comes to more simplistic matters.